Hello friends! I hope you are doing well! I seem to be fighting something and hoping it doesn't completely "get me"! Gotta love those spring time bugs! Anyway... I wanted to share a card I made for the sketch challenge at SCS this week. I chose to use this month's release from ODBD, Chalkboard Word Art Background and stamped it twice with Marina Mist ink, so that I could cut it out and add the second panel on top, with the words just carrying on to the next layer. Well.... it didn't work quite as I had hoped, because subway type chalkboard art is not always lined up with every letter exactly in line with the next. It's that way by design, but when you cut it up, add a mat and then try to line it up, it looks like it's off. I fiddled and fiddled with it and if I got one of the lower words looking better, then a top word looked off... and on and on, so this was the best I could do with it. (Note to self... don't ALWAYS pick the hardest way to get there, Grace!) LOL! Anyway... I did have fun playing with new ODBD stamps and dies besides the background. I used this month's The Cross for my sentiment and cut it with the ODBD Antique Labels and Border Die. I also cut and layered several sizes of crosses from the Ornamental Cross Dies. I inked two of them with Marina Mist to match my background. I popped them up on dimensionals on a mat cut with the new Vintage Flourish Pattern Dies. LOVE this die set!!! I submitted this particular sentiment to the set because at the cross is where I need to stay! I need to constantly remind myself of not only all that my Savior did for me at the cross, and what that means for my future, but who I am in Christ now, because of that cross! It's kind of like my card... even if it's not straight, perfectly aligned, etc.... it can still be a blessing to to someone. As His child, even in all my many imperfections, I too can be a testimony to all that Christ has done in my life and all He can do in your lives! He made something beautiful out of all the imperfections, and He dearly loves me as His own! His Word says He rejoices over me! He loves me! He has plans for me... to give me a hope and a future! Wow! One of my many favorite songs is "Lead me to the Cross" by Hillsong. I included a link to a Utube video that I think will bless your heart. Enjoy! WOW Grace! A stunner of a card. 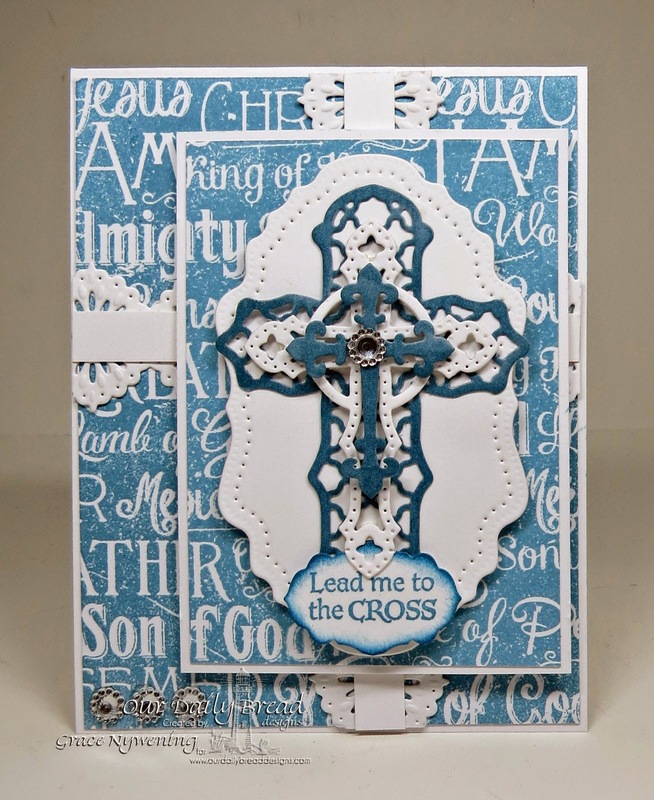 I love the cross and the background, lace and color all combine to make the card a showpiece. Very pretty and you did a great job on the sketch. This is so incredibly beautiful. Love the layering of the cross as well as the cs layers. What a beautiful card Grace, and thank you for your well spoken words too! So timely. Grace, this is beautiful! 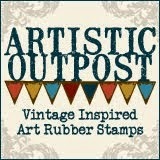 ODBD has some of the most wonderful background stamps. Lovely design for your card using the sketch and very intricate dies. I appreciate so much that you stopped by my blog and took the time to leave a comment. 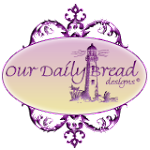 I have long admired your work and referred a friend, an avid ODBD fan and customer, to your blog for top notch inspiration. Have a beautiful day! Another amazing card from you...Thank you for sharing the UTube link...that was beautiful! Oh, Grace, I agree with Leslie, this background is gorgeous, especially in this color! 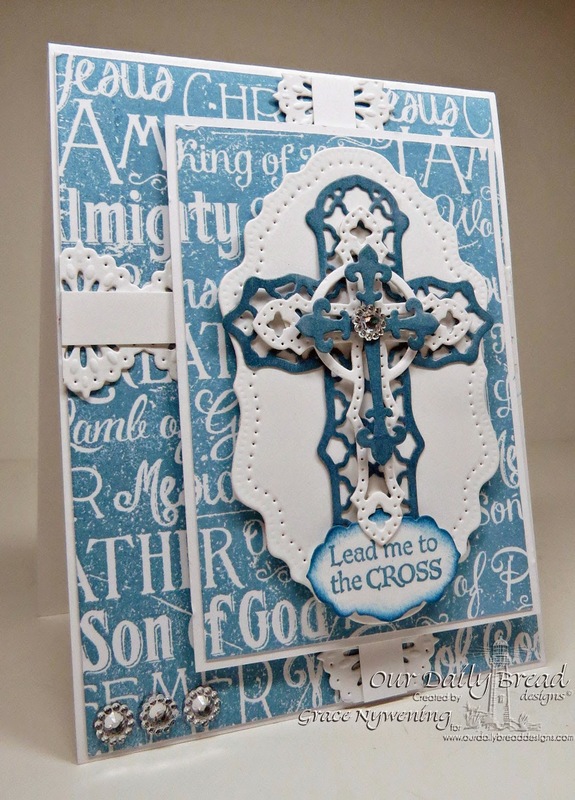 And with your layered crosses and wonderful sentiment, it's a stunning and powerful card! I LOVE the song you linked to...definitely one of my favorites! You always delight me with your cards and precious spirit, sweet friend! Hugs! Tis is just stunning. I just led a class on the names of God Bible study, so this background really speaks to me! Your colors and layering are wonderful, and you always encourage with your words! Thanks for sharing your heart! Beautiful card and a lovely encouraging message! How awesome it is to know and feel His love! It's always special! My Grace is Sufficient for you! 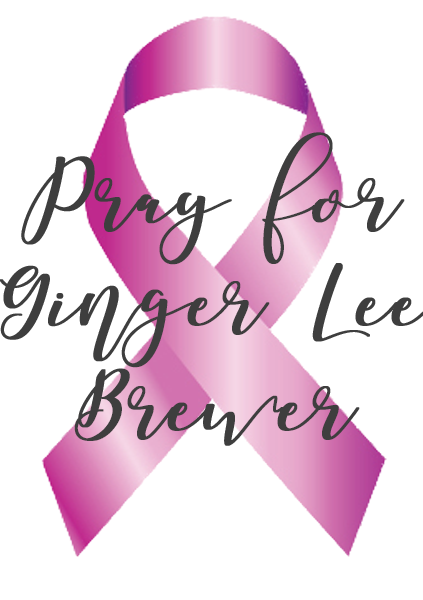 The Cross, A Challege, and a Hope! A Precious Gift from God! Welcome to the April Release!